Edward Moran married Helen Marie Murray, daughter of William M Murray and Catherine Scanlon. Notes: Jul 1946: Name listed as PATRICIA ANNE RYAN; May 1948: Name listed as PATRICIA ANNE OCONNOR; May 1951: Name listed as PATRICIA ANNE GLANCY; 17 May 2001: Name listed as PATRICIA A GLANCY. William O'Connor married Mary Ryan. Mary Ryan married William O'Connor. Film Description: Alpena (1928 - 1947). Find A Grave Memorial# 120411969. Address PO Box 460, Port Byron, NY - 13140-0460. Mlss Hazel Helmer, daughter of Mr and Mrs. Glenn Helmer of Montezuma and Allen Laird, son of Mr. and Mrs. Lester Laird of Savannah, were married Friday evening at a candlelight service in Montezuma Methodist church. Rev. Arnold Mellln. pastor, performed the ceremony. Miss Jacqueline Smith, cousin of the bride was the maid of honor. 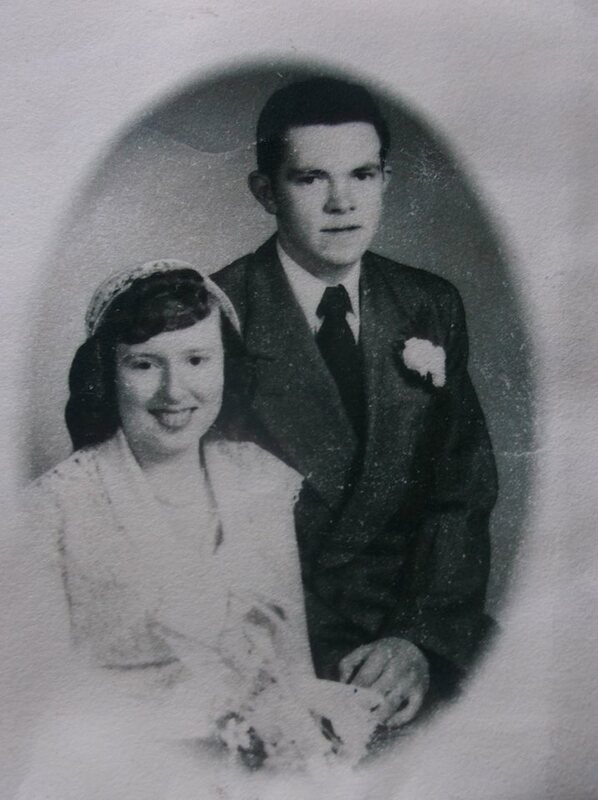 Anita L Helmer married David A McBride. Address 8436 Baptist Hill Rd, Port Byron, 13140-9500, NY. David A McBride married Anita L Helmer, daughter of Glenn Dell Helmer and Jessie Elinor Smith. Address: 8437 Bapti, Port, NY, 13140. Donald Pettit married Grace Helmer, daughter of Glenn Dell Helmer and Jessie Elinor Smith.